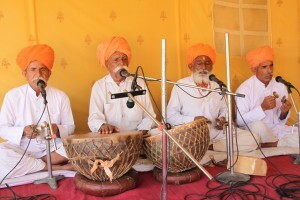 Shri Jasnath Asan is an old organization, operating in a modern world. Our goal is to bring forward the useful and spiritual values of our founders and uplift the local and global humanity. We develop education and pilot our programs in Panchla Siddha. And then we take the programs on the road to local villages and abroad. Your charitable donations will help to promote yoga and other education initiatives, bringing wellness knowledge from door to door, and shore to shore. There are three separate accounts to which you can donate. Each is responsible for supporting a different track of development within the organization. You can direct deposit via bank transfer. If you are a resident of India, your donations are tax deductable. Please Contact Us to request a tax receipt. Donations to this account will pay for the care and maintenance of local cows requiring medical attention or a home in our Cow Yard. 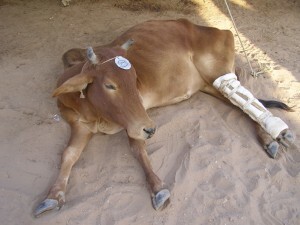 Funds collected pay vet fees, food, water, and salary for 5 full-time employees, who care for approximately 250 cows.